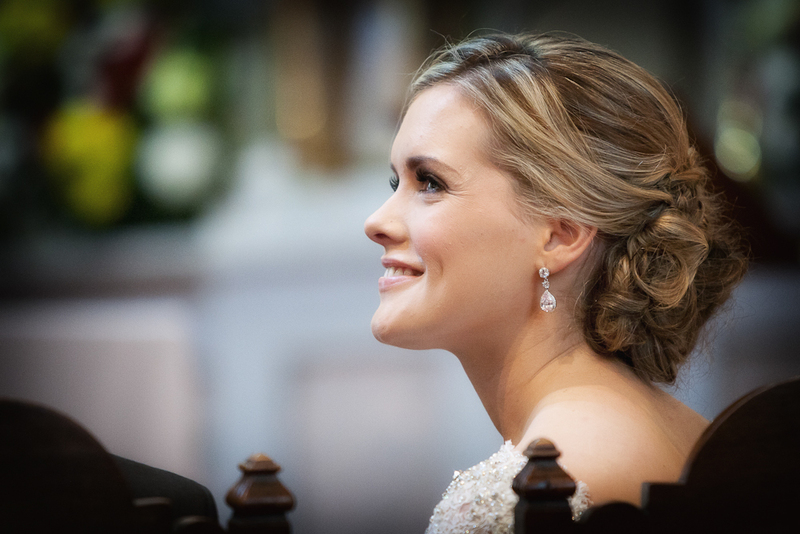 Wedding stories … is documentary wedding photography by Dublin based wedding photographer David Gilmartin. I provide documentary wedding photography services (also known as wedding photojournalism, wedding reportage photography or just plain candid photography). The documentary wedding style involves capturing the events and emotion of your wedding day in a natural and unscripted way. 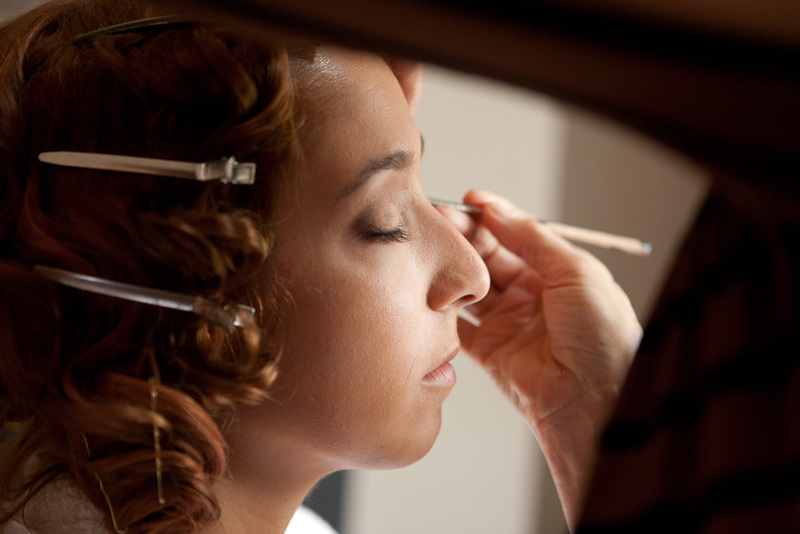 It is quite different to traditional or fine art wedding photography. It does not depend on constant posing of the Bride and Groom or their families or guests. It provides an honest account of your wedding day from a similar perspective to that of your guests. I won’t separate you from your friends and family for hours, but I do allow some time for some portraits or group shots if this is important for you. When you look at the work of wedding photographers, you may notice similarity in the poses used, the backgrounds chosen and the way in which the images are presented. 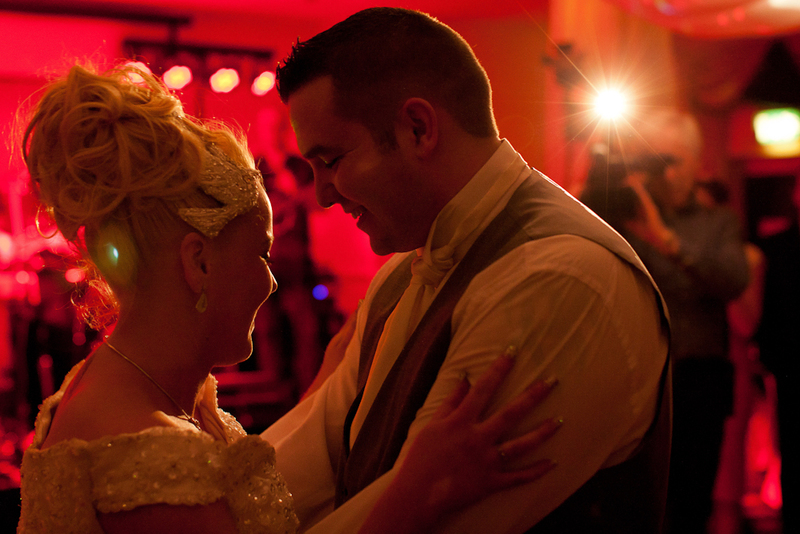 My documentary wedding photography images will look different to those of most wedding photographers. 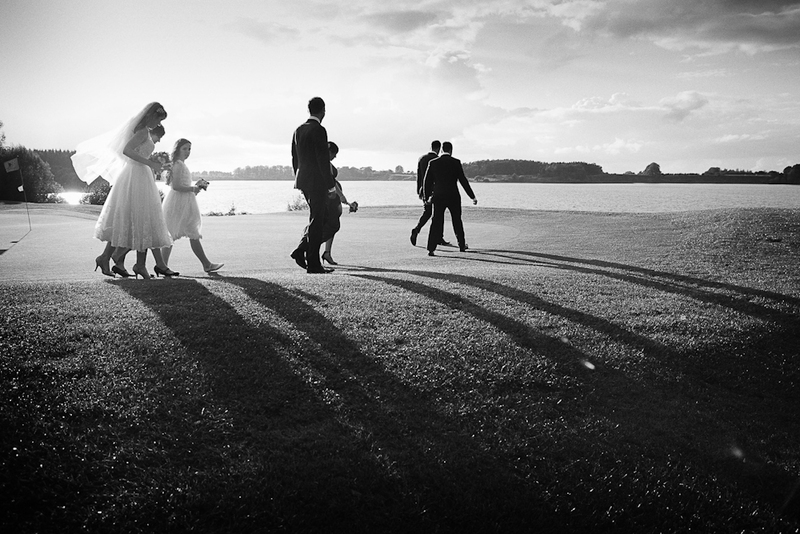 Each wedding I photograph will also look different to any other wedding I have photographed. The images will represent the personalities of the couple, their families and friends and their unique wedding day. Capturing the story and emotion of the day is what’s important to me. Every wedding is special. Every wedding story is different. My standard wedding photography coverage extends from the pre-ceremony preparations through to the first few dances at the reception. I want all my wedding clients to have photography that represents most of their wedding day. All of my standard wedding photography options include a wedding album. 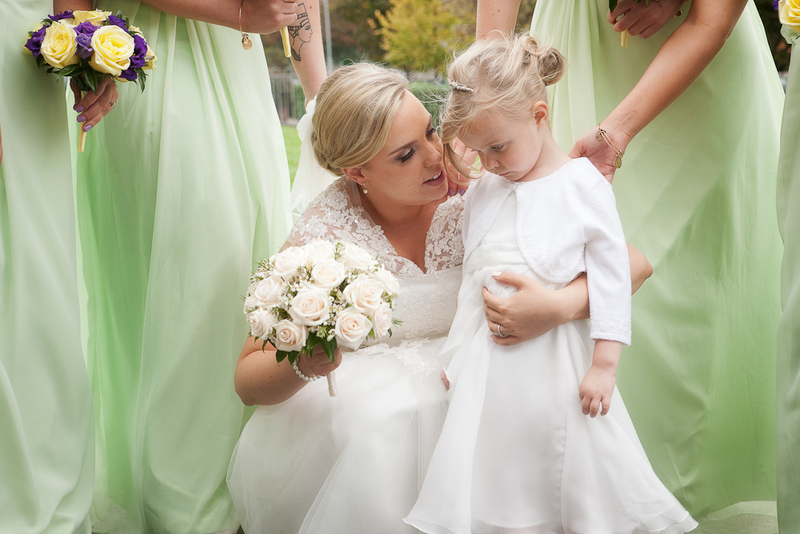 I am based in Dublin, but I provide documentary wedding photography services throughout Ireland. I am a member of the Wedding Photojournalist Association (WPJA) and Fearless Photographers. Contact me now to check availability for your wedding.